The “Universités du Monde” offers you an ambitious training course distinguished by teaching excellence, innovation and an intercultural perspective. It brings together the team from Bonjour de France, speakers from Azurlingua and Bonjour du Monde partner-instructors from all over the world. Come and hone your professional expertise in conferences and courses, share your experiences in workshops and explore the stunning Côte d’Azur. What’s on offer at the Universités du Monde? 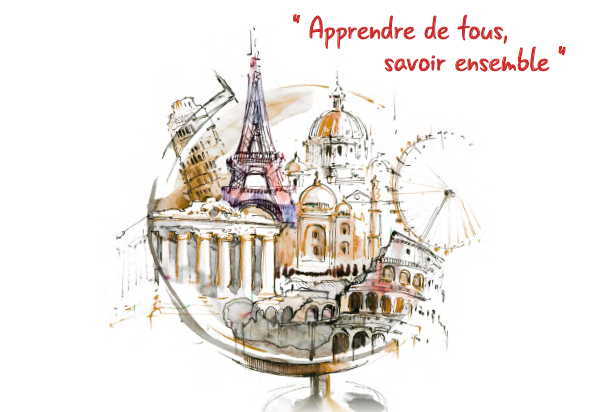 Tailor-made training courses covering the whole field of teaching French as a foreign language. Themes include: Assessment, teaching French to very young children, phonetics, grammar, intercultural perspectives, cinema, theater, creative writing, new technologies, linguistic reinforcement… You choose the modules and workshops that meet your needs. An exchange of views on teaching French as a foreign language with French and non-French instructors from over 15 countries, making an intercultural perspective and innovation the main focus of education. An academic board made up of leading figures in the field of French teaching from both France and elsewhere guarantees the quality of the courses and organization. The open-air classroom of the Côte d’Azur, where you study in an extraordinary environment whose colors have inspired the greatest artists? Nice, Cannes, Monaco: Our organizers will show you these legendary places on excursions where you will explore the culture and cuisine, while exchanging views, sharing experiences and relaxing. Bonjour de France modules offered by our own instructors, OR Modules du monde offered by instructors from all over the world. Workshops: Practical workshops that put the lessons of the modules into practice. 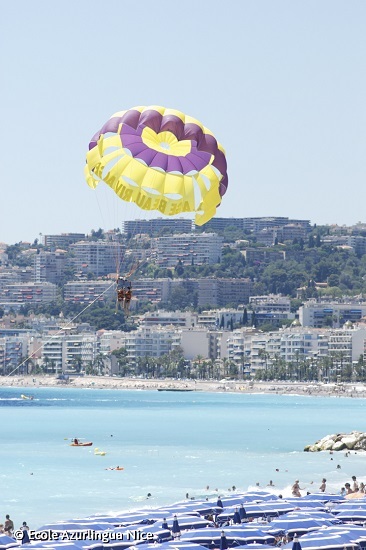 Excursions: Trips and visits exploring the treasures of the Côte d’Azur. Events and conferences: A chance to reflect, relax and make cultural discoveries.